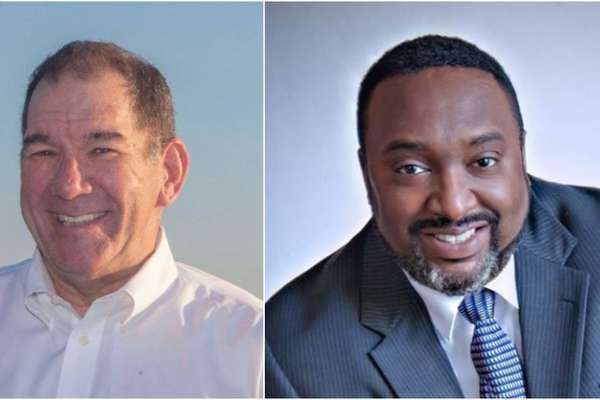 TAMPA — Joseph Citro easily won the District 1 seat on the Tampa City Council, scoring a decisive victory Tuesday night over environmental engineer Walter L. Smith II. With nearly all precincts reporting, Citro led with about 57 percent of the vote in the citywide district. 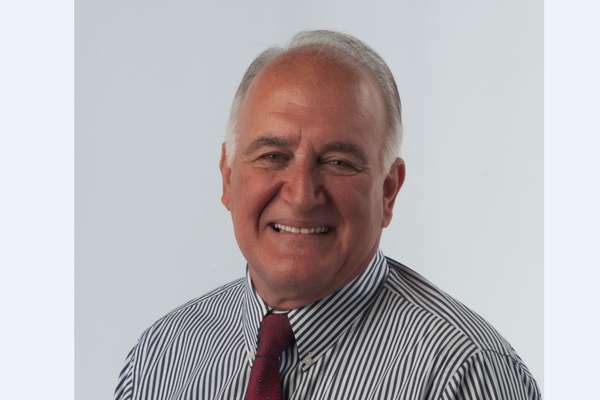 It is the fourth time Citro, 60, has run for a city council seat. He touted his long record of service on a variety of city boards and his near-perfect attendance at city council meetings, calling it a "master's level curriculum" on city government. His experience includes service on the Ybor City Development Corporation, the Code Enforcement Board and the Tampa Charter Review Commission. TAMPA — Retired police officer Orlando Gudes appears headed for a narrow runoff election victory in the city’s only majority minority district with 21 of 24 precincts reporting. Gudes, 51, leads funeral home director Jeffrey L. Rhodes, 56, by just over one percentage point in the race for District 5. The tight race follows the same pattern as the primary election, which Rhodes won by just 217 votes. After his narrow primary loss, Gudes was optimistic that he would benefit from strong support in East Tampa, where he lives. District 5 includes large swathes of the city north of Ybor City. “Experience Counts!” was the message the 62-year-old political stalwart and former City Council member hammered home through mailers and yard signs, in town halls and campaign ads, in the race for the city-wide District 3 seat. Experience, and strong fundraising, has carried Dingfelder back to Tampa City Council. He had 64 percent of the vote in his race against 37-year-old political newcomer Stephen Lytle, according to 98 of 103 precincts reporting, early voting and mail ballots. TAMPA — Jane Castor is Tampa’s next mayor, making history as the first openly gay mayor in the city and region’s history. With all but 5 of 103 precincts reporting, she leads opponent David Straz by a 73-27 percentage point margin, according to the Hillsborough County Supervisor of Elections office at 7:10 p.m. Turnout was 22.44 percent, which means about 3,000 more voters cast ballots in the runoff than in the March 5 general election. Weather wasn’t a factor as relatively mild temperatures and sunny skies prevailed throughout the day. TALLAHASSEE --- Law-enforcement officers could pull over motorists they see texting and driving, under a measure approved Tuesday by the House despite concerns the change could increase racial profiling. However, the Senate is set to vote Wednesday on a different proposal that would only allow motorists to use hands-free wireless devices when they are traveling on Florida roads, a restriction that House leaders haven’t supported. 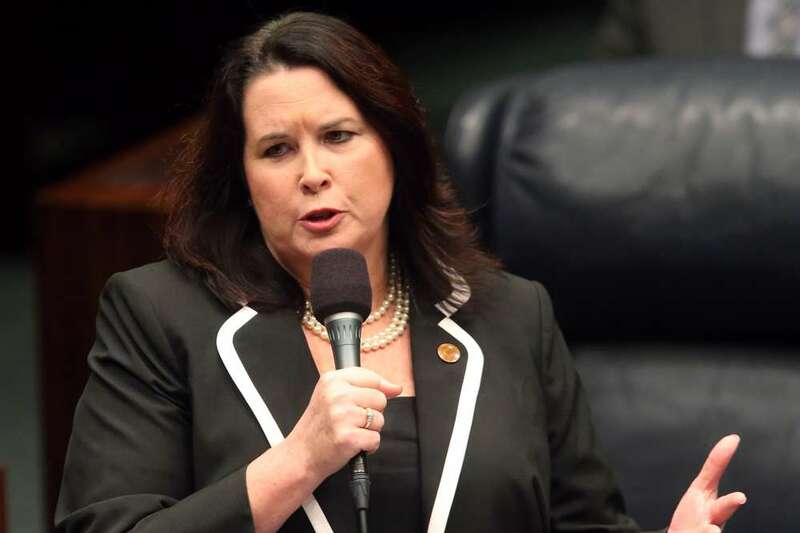 The House voted 104-9 on the proposal (HB 107) by Rep. Jackie Toledo, R-Tampa, and Rep. Emily Slosberg, D-Boca Raton, that would shift texting while driving from a “secondary” offense to a “primary” offense. Related: Follow our live blog on the mayor’s race. Get the top five stories from the Tampa Bay Times political team emailed to you Monday-Friday at 3 p.m.
We constantly seek to improve our design based on readers' feedback. Please tell us if you like the reading experience so far. Anything we can do even better? Your feedback will help us do a better job. Thank you.